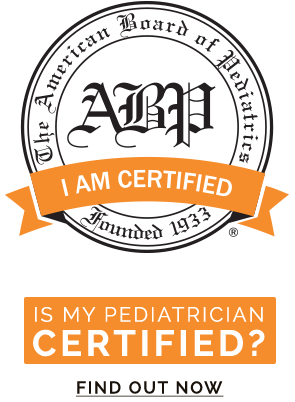 Certification by the ABP has one objective -- to promote excellence in medical care for children and adolescents. Certification represents dedication to the highest level of professionalism in patient care. I UNDERSTAND THAT THE WIDGET/IMAGE IS PROVIDED "AS IS" WITHOUT ANY WARRANTY OF ANY KIND. I attest to the statement above. I UNDERSTAND THAT THE WIDGET IS PROVIDED "AS IS" WITHOUT ANY WARRANTY OF ANY KIND.